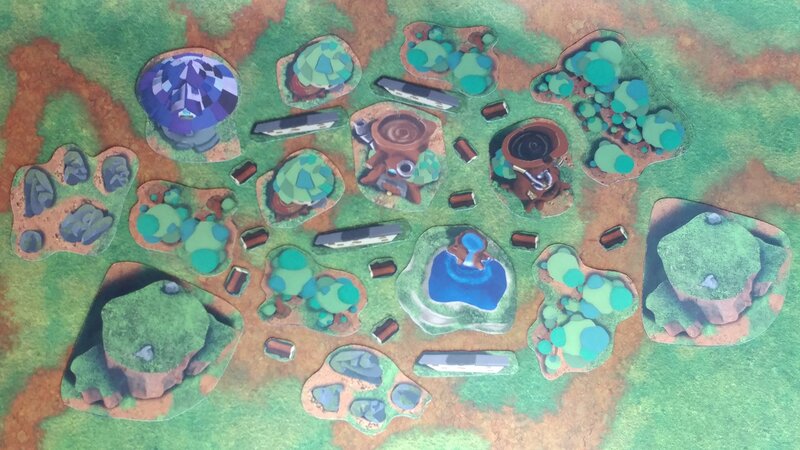 The Elemental Village has gone flat. 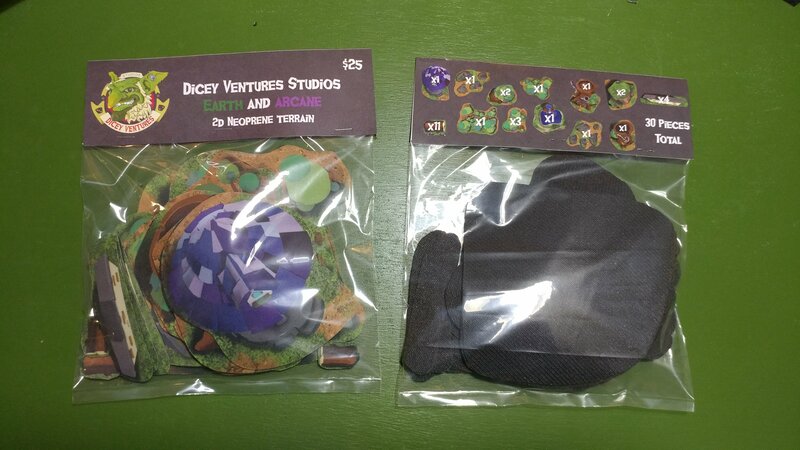 New 2D terrain out today from Dicey Ventures Studios features the whimsical artwork and style of their previous 3D printed designs, now flattened and printed on neoprene for your tabletop enjoyment. 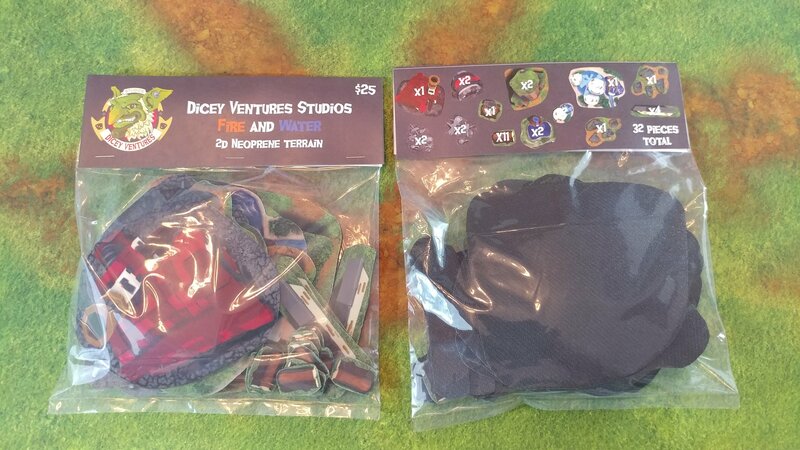 Available in two sets featuring different elements, Fire & Water and Earth & Arcane, the Elemental Village 2D Terrain Packs each have at least 30 pieces of 28mm scaled terrain, usable in tabletop wargames, skirmish games, RPGs, and boardgames. 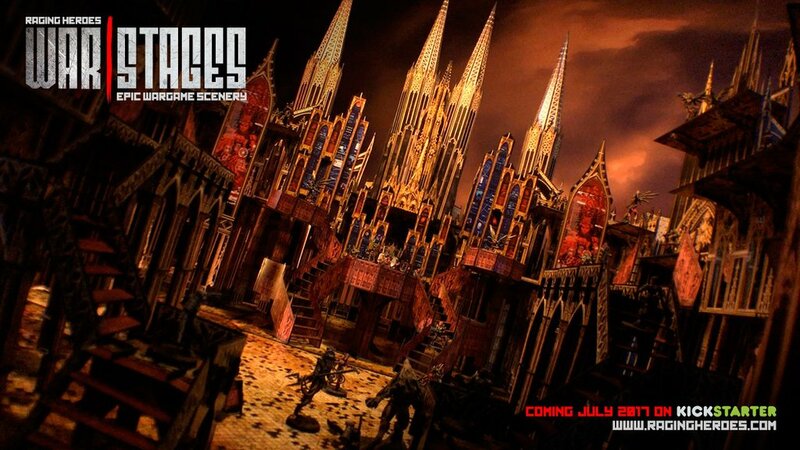 The Cathedral and the Gothic Daedalus Extension will be a Limited Edition. This is due to the nature of printing works, where costs are kept reasonable only by ordering large runs at a time. So it will cover the campaign's Rewards plus a small extra stock, and then that's it. So get onboard during the campaign as it'll be a lot more complicated to get your WarStages once crowdfunding is over... Read and see more on WarStages. The District 5 Staircase is available! 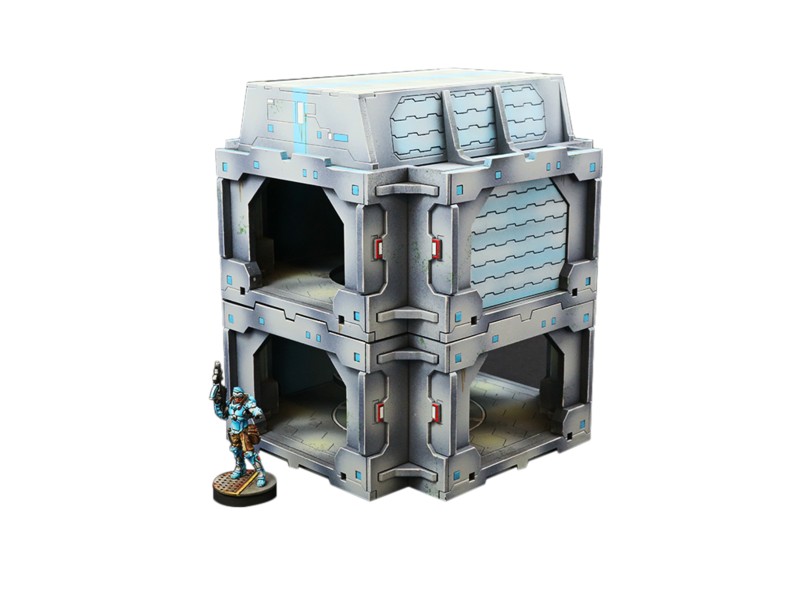 It's compatible with other District 5 buildings and has removable door. Multiple Staircases may be compiled to any height, so you can build a whole staircase tower! 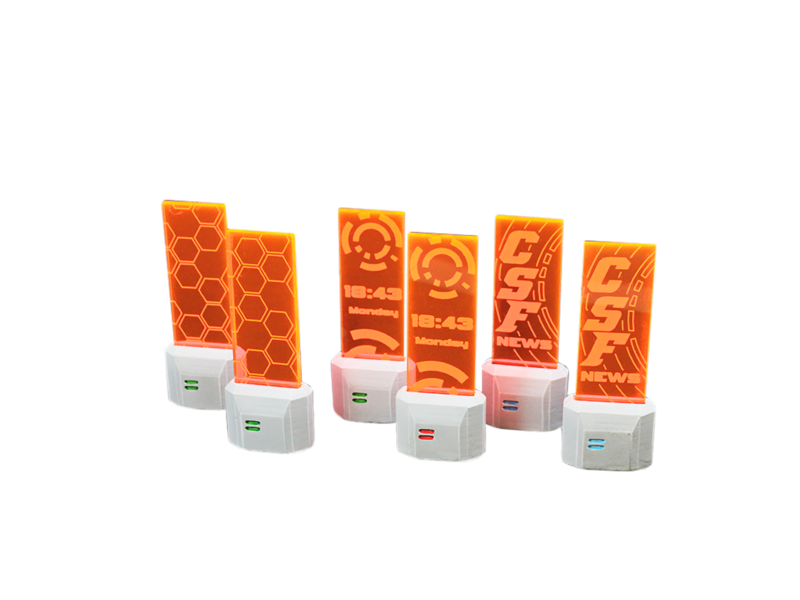 We also recommend the District 5 Holoads in orange or green colour. 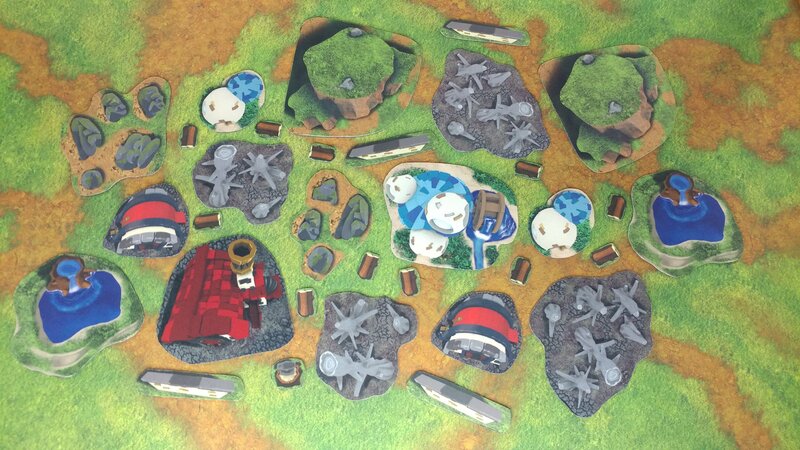 A nice looking detail is always welcome at the gaming tables! Combat Plaza! 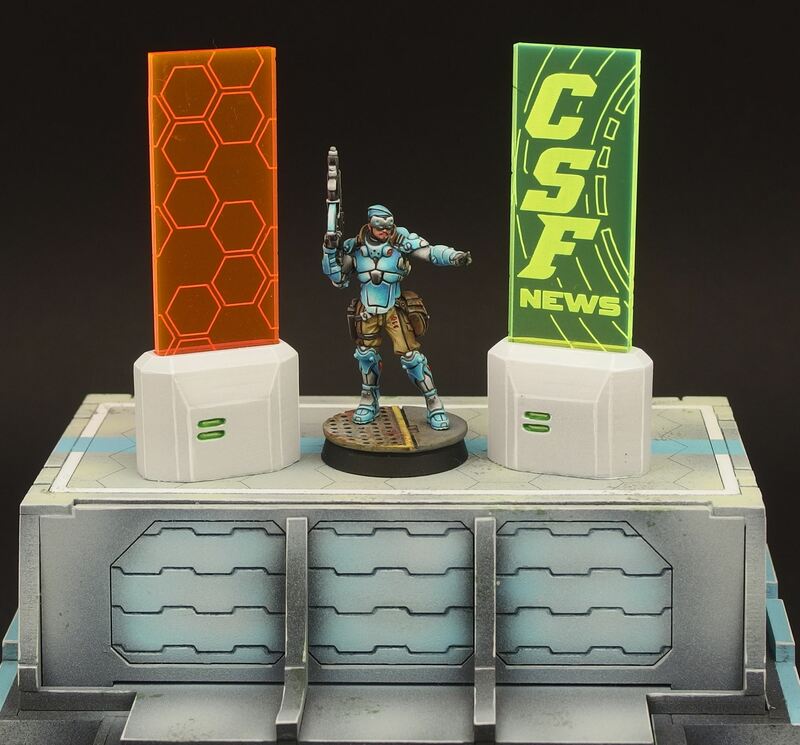 Sci-Fi Gaming Mat from Pwork Wargames! 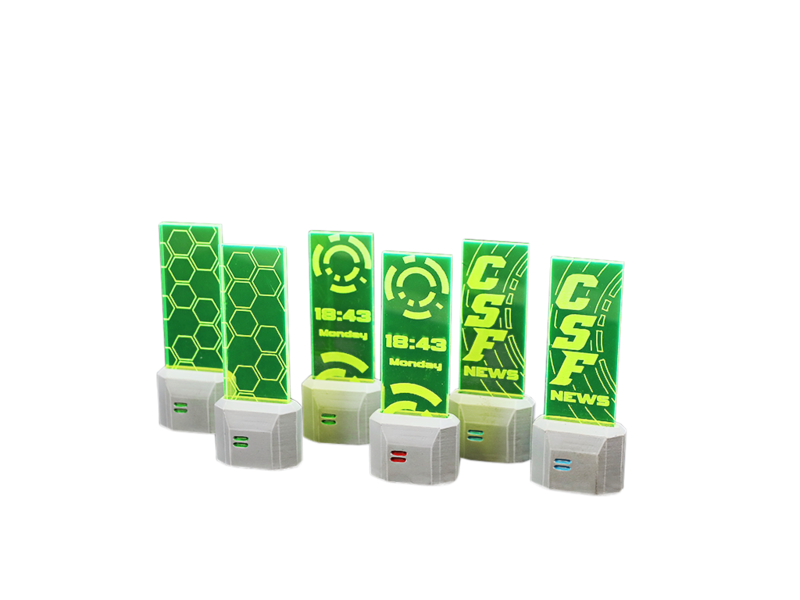 Play in a large square of a futuristic megalopolis, in an urban firefight never seen before!